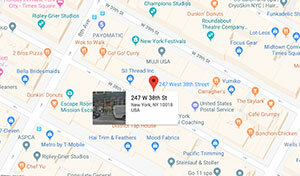 In need of a quick Motorola Phone repair NYC? Look no further than LaptopMD. We have been a respected service in the New York metropolitan area for over 15 years. Visit us at any time you like. There are no long lines or appointments here. We know your phone is your portal to the world, which is why we can handle your Motorola phone repair in New York City as fast as possible.